With all the changes occurring in the PACS administrator’s environment this past year, PARCA eNews decided to take a lighter approach to the final Q&A of 2015. We thought we’d talk to Eric Postal, MD, a practicing radiologist, to see what may be on his wish list for 2016. Dr. 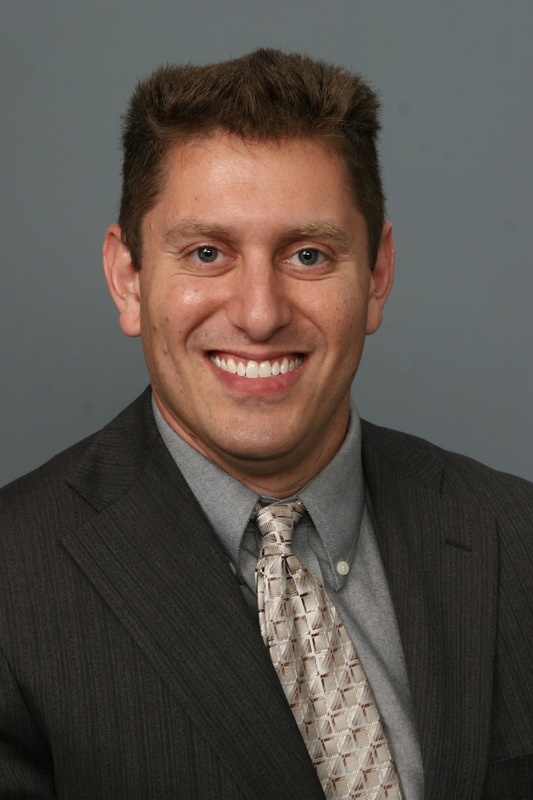 Postal is a board-certified radiologist at Virtual Radiologic (vRad), based in Eden Prairie, Minnesota. vRad is a leading national teleradiology services and telemedicine company with over 350 U.S. board-certified and eligible physicians, 75 percent of whom are subspecialty trained. vRad interprets and processes patient imaging studies on the world’s largest and most advanced teleradiology PACS for more than 2,100 client hospital, health system and radiology group facilities in all 50 states. Dr. Postal has more than 15 years of experience in academic, hospital and private practice settings. He writes a blog from a radiologist’s perspective for DiagnosticImaging.com. From ARIs to Zoom, the PACS world is full of acronyms and even veteran professionals sometimes get lost in the alphabet soup. If you’ve ever had to pause to figure out what some all caps word stands for, there is a great resource online, just a click away. OTpedia is a great resource from OTech for anyone working in the PACS/IT world. The online resource is an exhaustive dictionary of acronyms for PACS and Healthcare IT professionals. It is fast, easy to use, and best of all, it is free. 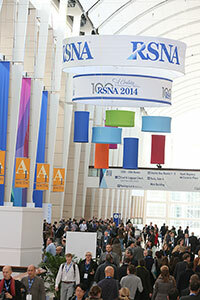 PARCA eNews – Dec. 4, 2015 – The Radiological Society of North America (RSNA) wrapped up its year-long Centennial celebration at its 101st Annual Meeting and Scientific Assembly Dec. 4, held at McCormick Place, Chicago with a glimpse of radiology's future on exhibit in the popular RSNA Centennial Showcase. PARCA eNEWS – Nov. 17, 2015 – HealthMyne, an imaging informatics company, announced a major advance in their quantitative imaging analytics platform. Working together with Epic and University of Wisconsin Health, HealthMyne now offers radiologists unification of electronic health record (EHR) data and imaging information. PARCA eNews – Oct. 6, 2015 – The Centers for Medicare & Medicaid Services (CMS) and Office of the National Coordinator for Health Information Technology (ONC) today released final rules that simplify requirements. The new rules add new flexibilities for providers to make electronic health information available when and where it matters most and for health care providers. For consumers the aim of the revised rules are to make patient information readily, safely, through secure information exchange. PARCA eNews – Oct. 6, 2015 – ONC has adopted a new format for test procedures that is less prescriptive and more outcome-focused. ONC released draft test procedures concurrently with the release of the 2015 Edition proposed rule. MIT News Office – Nov. 23, 2015 – researchers have developed a biomedical imaging system that could ultimately replace a $100,000 piece of a lab equipment with components that cost just hundreds of dollars. The system uses a technique called fluorescence lifetime imaging, which has applications in DNA sequencing and cancer diagnosis, among other things. So the new work could have implications for both biological research and clinical practice. The MIT researchers reported the new work in the Nov. 20 issue of the journal Optica. 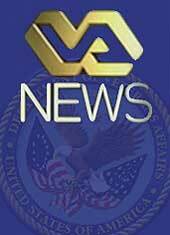 PARCA eNews – Nov. 20, 2015 – The Defense Department has met the interoperability requirements for electronic health records as called for in the National Defense Authorization Act of 2014, according to DoD officials. Defense Healthcare Management Systems. Those goals, he said, are to create a seamless health record, and modernize the software that clinicians and analysts in both agencies use.